“Rise My Emotion” explores the uncharted delights of reggae music. Ras Kronik took a different route from his signature songs. He mixes reggae with pop and electro, giving the song a different, edgier, and irresistible beat. Jamaican-born Ras Kronik releases his new single under independent Boost Records, “Rise My Emotion,” bringing a fresh sound to reggae music. His songs have been described as the reflection of the struggles of people in their daily lives as well as the realities of love—be it the love between a man and a woman or man and God. His soulful music brings reggae to a whole new level. Listen now to Ras Kronik’s new single, “Rise My Emotion” on YouTube, SoundCloud, itunes, Spotify, ReverbNation, Deezer, and his official website, www.raskronik.com. 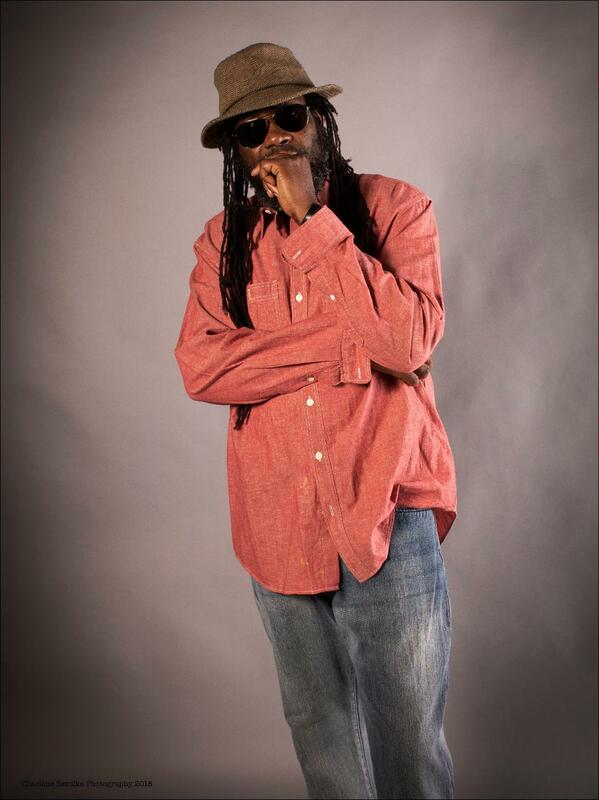 Follow Ras Kronik and get regular updates on Facebook, Twitter, and Instagram.